Following his second solo album, Ram, in 1971, ex-Beatle Paul McCartney and his wife, Linda, formed Wings, which was intended to be a full-fledged recording and touring band. Denny Laine, a former guitarist for the Moody Blues, and drummer Denny Seiwell filled out the lineup and Wings released their first album, Wild Life, in December 1971. Wild Life was greeted with poor reviews and was a relative flop. 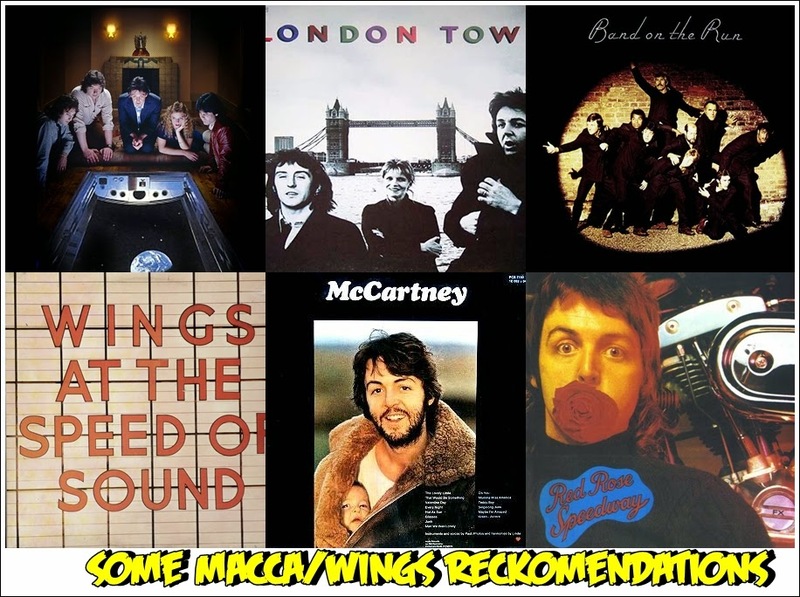 McCartney and Wings, which now featured former Grease Band guitarist Henry McCullough, spent 1972 as a working band, releasing three singles -- the protest tune "Give Ireland Back to the Irish," the reggae-fied "Mary Had a Little Lamb," and the hard-rocking "Hi Hi Hi" -- in England. Red Rose Speedway followed in the spring of 1973, and while it received weak reviews, it became his second American number one album. 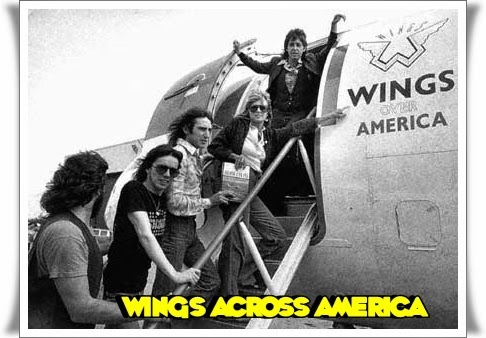 Later in 1973, Wings embarked on their first British tour, at the conclusion of which McCullough and Seiwell left the band. Prior to their departure, McCartney's theme to the James Bond movie Live and Let Die became a Top Ten hit in the U.S. and U.K.
That summer, the remaining Wings proceeded to record a new album in Nigeria. 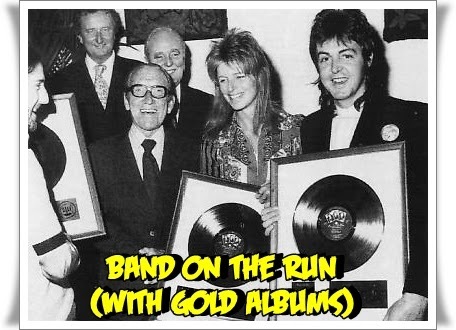 Released late in 1973, Band on the Run was McCartney's best-reviewed album to date and his most successful, spending four weeks at the top of the U.S. charts and eventually going triple platinum. Venus and Mars Following the success of Band on the Run, McCartney formed a new version of Wings with guitarist Jimmy McCulloch and drummer Geoff Britton. 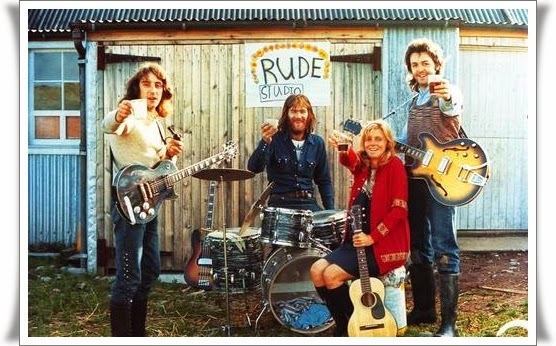 The new lineup was showcased on the 1974 British single "Junior's Farm" and the 1975 hit album Venus and Mars. Wings at the Speed of Sound followed in 1976, and it was the first Wings record to feature songwriting contributions by the other band members. The album became a monster success on the basis of two McCartney songs, "Silly Love Songs" and "Let 'Em In." Wings supported the album with their first international tour, which broke many attendance records and was captured on the live triple album Wings Over America (1976). 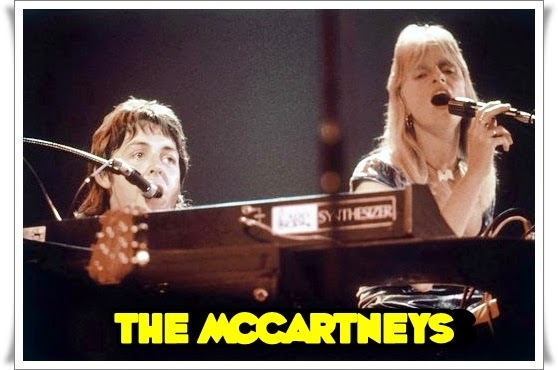 After the tour was completed, Wings rested a bit during 1977, as McCartney released an instrumental version of Ram under the name Thrillington and produced Laine's solo album, Holly Days. 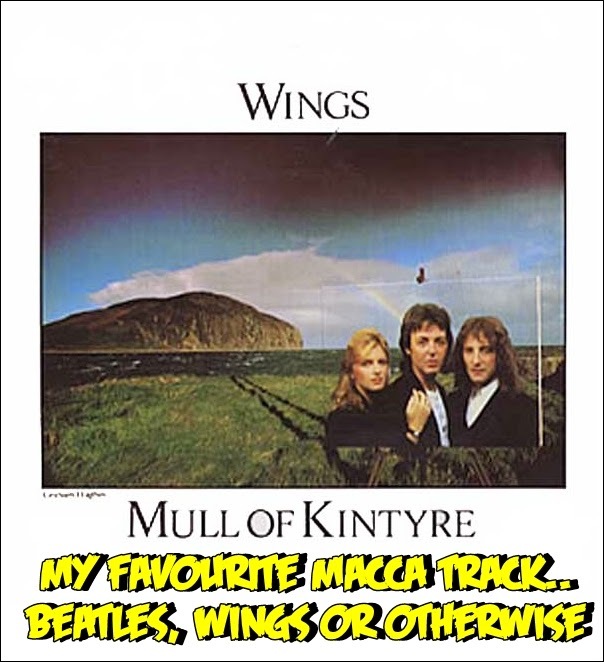 Later that year, Wings released "Mull of Kintyre," which became the biggest-selling British single of all time (at the time of its release), selling well over two million copies. 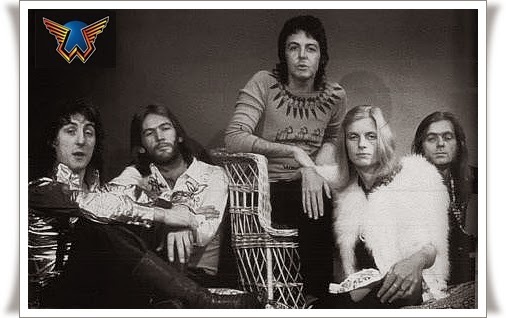 In 1978 Wings followed "Mull of Kintyre" with London Town, which became another platinum record. After its release, McCulloch left the band to join the re-formed Small Faces, and Wings released Back to the Egg in 1979. 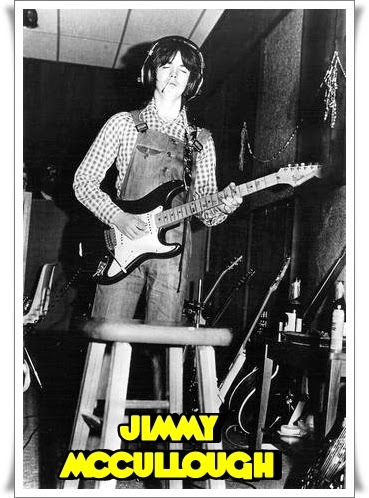 Though the record went platinum, it failed to produce any big hits. Early in 1980, McCartney was arrested for marijuana possession at the beginning of a Japanese tour; he was imprisoned for ten days and then released, without any charges being pressed. Wings embarked on a British tour in the spring of 1980 before McCartney recorded McCartney II, which was a one-man-band effort like his solo debut. 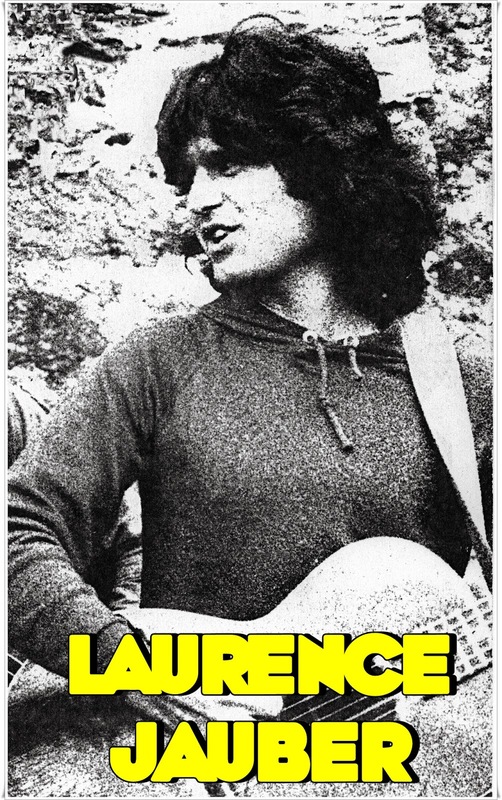 The following year, Laine left Wings because McCartney didn't want to tour in the wake of John Lennon's assassination; in doing so, he effectively broke up Wings, which quietly disbanded as McCartney entered the studio later that year with Beatles producer George Martin to make his 1982 album Tug of War. Wings abandoned its mellow touch and hired Chris Thomas to help in the production process. The result was a somewhat less polished sound. This new version of Wings released the disco-oriented single "Goodnight Tonight", backed by "Daytime Nighttime Suffering", which reached the top 5 in both the US and UK. 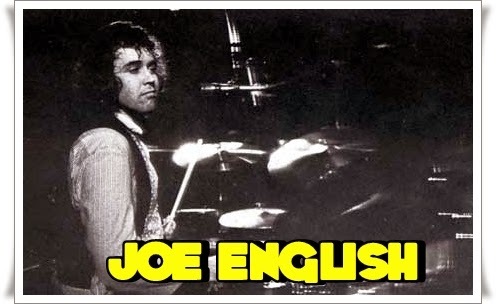 However, the subsequent album Back to the Egg was not favourably received by critics and although it went platinum in the US, sales were disappointing in comparison to its immediate predecessors. 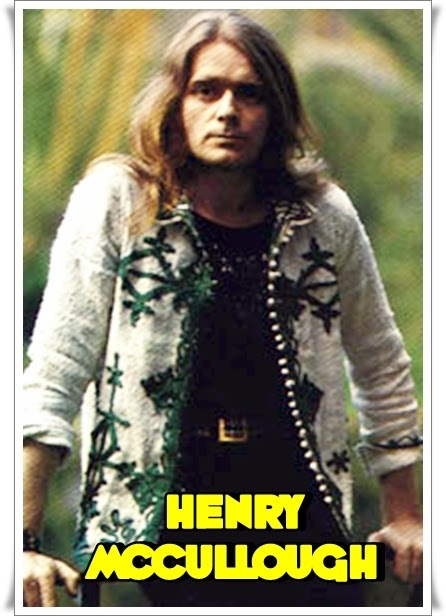 It contained the Grammy-winning song "Rockestra Theme", the result of an October 1978 superstar session with members of Wings, The Who, Led Zeppelin, and Pink Floyd, among others. Two singles were culled from the album, but both performed poorly on the charts. 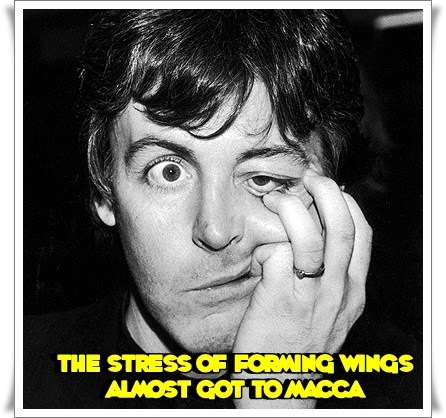 During much of 1979, Wings were inactive as McCartney worked on a new solo album (McCartney II) without the band. In November and December 1979, Wings toured the UK, once again adding the horns and brass section consisting of Tony Dorsey, Howie Casey, Thaddeus Richard, and Steve Howard. This tour climaxed with a massive "Rockestra" all-star collection of musicians in London in aid of UNICEF and Kampuchean refugees. 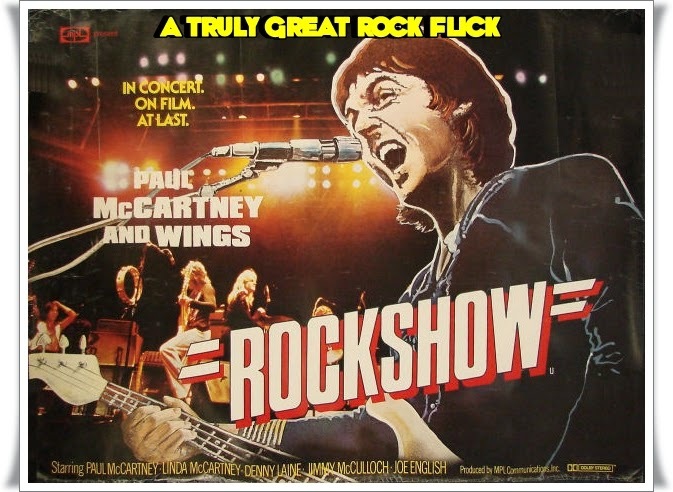 Also during this tour, a live version of the McCartney II track "Coming Up" was recorded in Glasgow and became Wings' sixth US number one hit the following year. In January 1980, McCartney was arrested for possession of 7.7 ounces of marijuana upon arriving at New Tokyo Airport for Wings' concert tour of Japan. The tour was cancelled and the band, except Linda, returned to England. McCartney spent ten days in jail before being released and deported. After returning to England, McCartney decided to release his solo album McCartney II and plans for an autumn US tour were dropped. 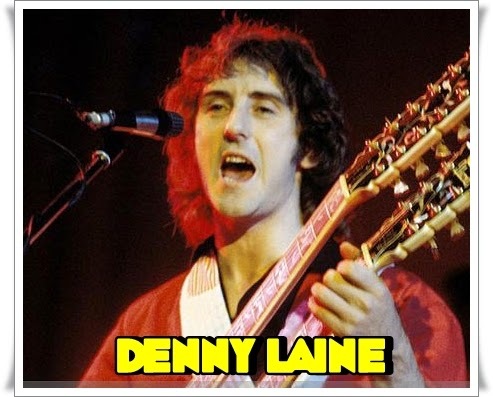 Meanwhile, Denny Laine released the single "Japanese Tears" and formed the short-lived Denny Laine Band with Steve Holley and released a solo album Japanese Tears that December. In October 1980, McCartney began work on his next album, Tug of War, with Beatles producer George Martin. For this album, Martin and McCartney decided to record with a variety of guest musicians instead of Wings. 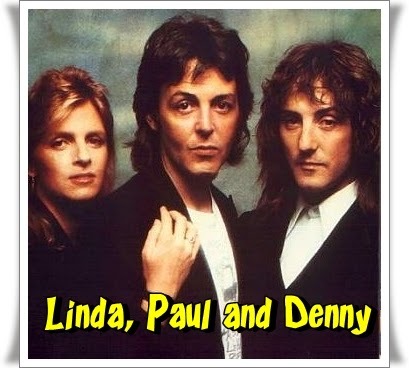 Wings reconvened in January 1981 to work on the Cold Cuts album of previously unreleased songs, and Denny Laine continued to participate in the Tug of War recording sessions in Montserrat in February, but on 27 April 1981, Laine announced he was leaving Wings due to McCartney's reluctance to tour in the wake of John Lennon's murder. In March 1997 Laine, Juber and Holley did an impromptu "Wings" reunion at a Beatlefest convention in East Rutherford, New Jersey. This was not a planned event, and no further reunions were intended. However, ten years later, in July 2007, Laine, Juber and Seiwell reunited for one show at a Beatlefest convention in Las Vegas. 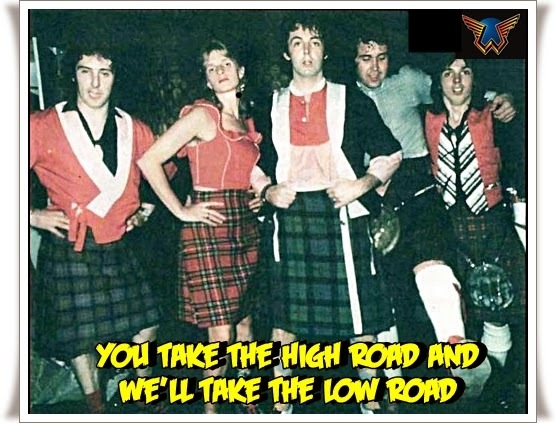 Among other songs, they performed "Band on the Run", "Mull of Kintyre" and "Go Now". SO, there you go the history of Wings...hope you dug it.